A new addition to the website: Venue based wedding photography galleries! Wedding Photography at Bristol Wedding Venues. 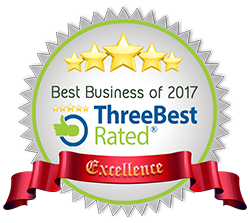 Over the years, I've had the pleasure of working at some amazing venues in Bristol, Wiltshire, Gloucestershire and Somerset. 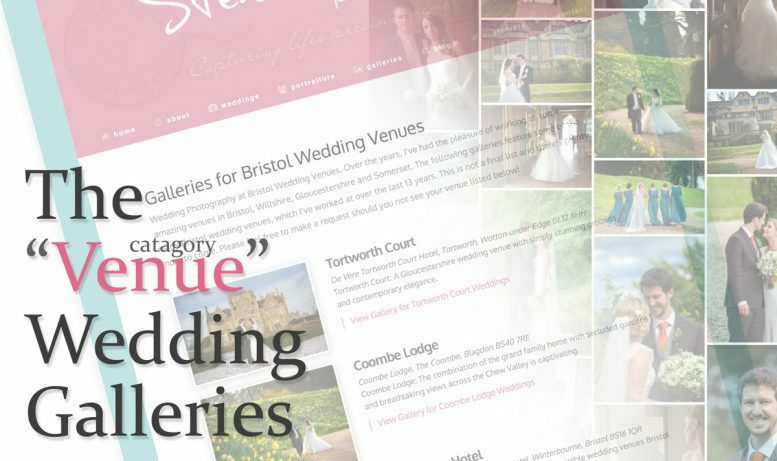 A new addition to the website adds many new photography galleries, which feature some of the many Bristol wedding venues, which I've worked at over the last 13 years. This is not a final list and there's plenty more to come. Please feel free to make a request should you not see your venue on the page! Click the button below to visit the new galleries! You'll also find the page in the drop down menus above 'weddings' & 'galleries'!